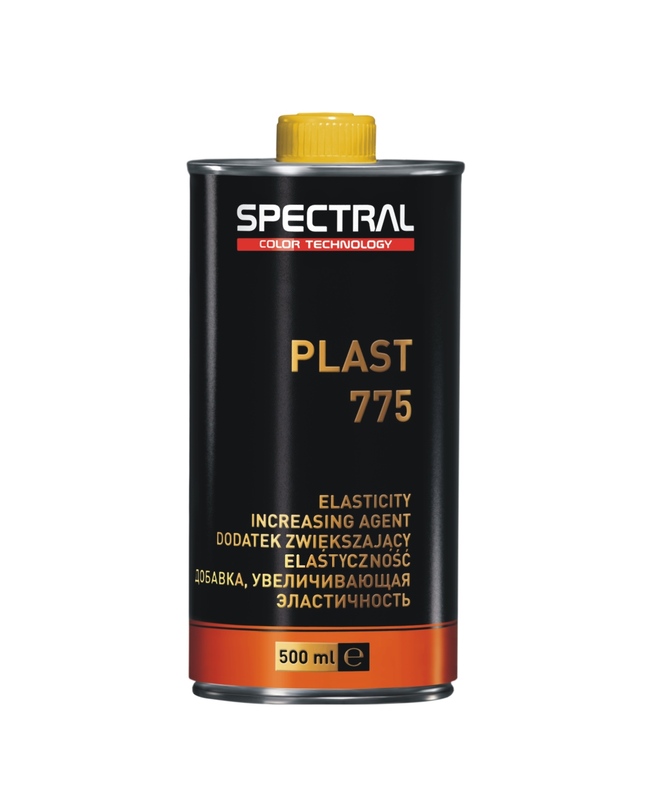 Spectral PLAST 775 is an elasticity increasing agent for acrylic and polyurethane products intended for use on sections of the bodywork made from plastics. It prevents fractures and chipping of filler and paint on elastic elements. 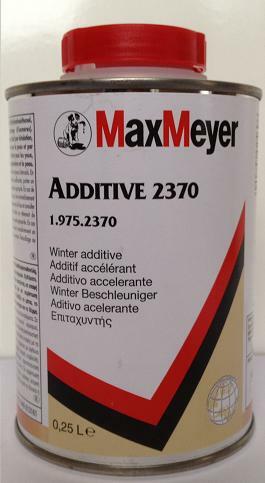 It can be also used for enhancing elasticity of paint applied to metal elements subjected to impact damage by stones, such as the bumper and the hood.